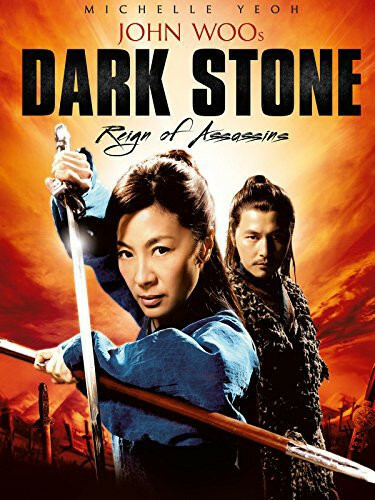 In ancient China, in a time of non-stop inter-clan warfare, Drizzle is the top assassin of a gang known as The Dark Stone. After a career of robbing and killing, she decides she wants to start a new life. As a gesture of atonement, she returns the remains of a mystical Buddhist monk to his tomb. It is rumored that the remains contain the secret to obtaining absolute power and whoever possesses them can control the martial arts world. In order to escape from The Dark Stone and rid her life of violence and bloodshed, Drizzle decides to undergo a drastic procedure to alter her appearance, to change her name to Zeng Jing (Michelle Yeoh), and to move to the Capital. Keeping a low-profile as a shopkeeper, she falls in love with and marries a messenger named Jiang Ah-Sheng (Jung Woo-Sung). 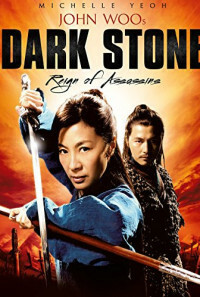 However, their peaceful life is soon disrupted when Zeng's identity as Drizzle is unveiled in a dramatic fight and confrontation with her old gang, The Dark Stone. Amidst all the chaos and fighting, Jiang, her husband, reveals his true identity to her - he is the son of a government official that she murdered when she was still a member of The Dark Stone. Once both their identities are exposed, a lethal triangle in which allegiances are made and broken emerges between Drizzle, Jiang, and The Dark Stone, who will stop at nothing in their efforts to obtain the monk's remains and rule the martial arts world.